In the world of the assassins, 47 is the best one out there. 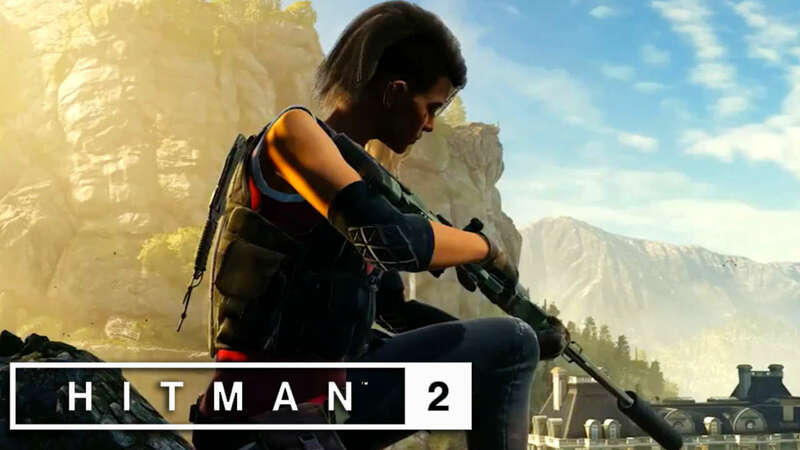 With the new Hitman 2 coming out this November, IO Interactive released Hitman Sniper Assassin to give us a small idea of how Hitman 2 will play out. Right from the get go, I was presented with a gorgeous view of a mansion from the mountain top. Agent 47 is sitting in an ideal position that allows him to overlook the whole area. 47 is given three main targets to take out along with their bodyguards. The key objective is to take them out. The guards around the area are optional but if any one of the main three escape, then the mission fails. At 47’s arsenal: a power sniper rifle with three types of bullets. I have my regular body piercing bullet with infinite ammunition. Then I have a wall piercing bullet, limited but perfect for taking out targets inside the mansion itself. Finally, I have the shockwave ammunition which kills everyone at a small surrounding area. 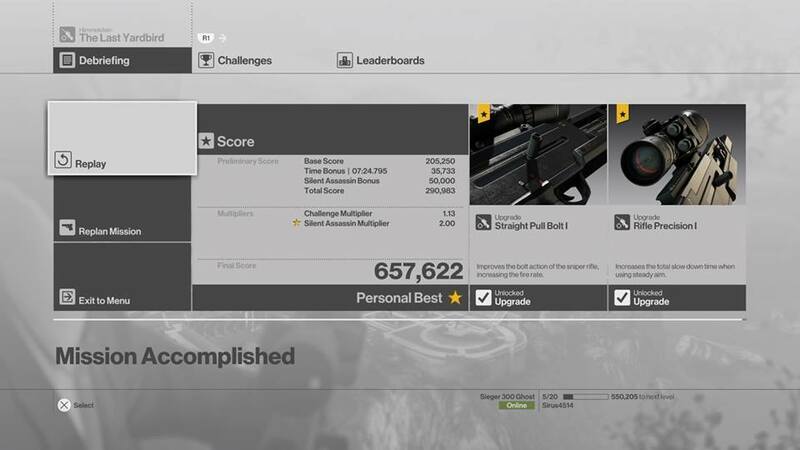 Since I was going for a Silent Assassin bonus, then the shockwave bullet is the least useful to me as it always carries the risk of killing civilians as well. And killing innocents deducts points and takes away the Silent Assassin bonus. The main three aren’t so difficult to take out in my experience since I’ve been keeping a keen eye on their routine. The real challenge is keeping quiet about it. Bodies can be found and the whole place will be alerted in no time and your targets will escape. This makes it difficult to kill them while they are running. Now killing all the targets and the guards while staying quiet can be real difficult. There are several ways to lure guards away from their posts. Bullets shots at any kind of surface can attract both the targets and the guards. It’s possible to use this to lure anyone to the ideal shot far away from any witnesses. Hiding places include bushes, in the water, isolated rooms, and off the cliffs. It can be a challenge to figure out which one is best for taking out all your targets while keeping them hidden. Keep in mind that there was big bonus if I somehow managed to hide all targets including bodyguards as well as only going for head shots. This is not an easy achievement and was definitely challenging. There’s also a cooperative mode where it’s possible to play with a friend. Although, the game does put us in the shoes of two new assassins instead of 47 himself. But the change in the opening scene is a welcome refreshment as you no longer have Diana as your handler. I was actually surprised that they went that far. There is some competition to be had here since I wanted to challenge the rest of the world. There’s a leaderboard keeping all the scores of everyone who tried it, with the top spot closer to almost three million in numbers. I, myself, only got about 863,000 at my best. I have to say, for a preview, Hitman Sniper Assassin is really quite impressive. There’s a challenge to it that gives you that obsession with getting a higher score. There’s a lot of replay value to this small demo. The only thing I wish for is that they would’ve allowed 47 to take a different approach other than just from a sniper’s point of view. 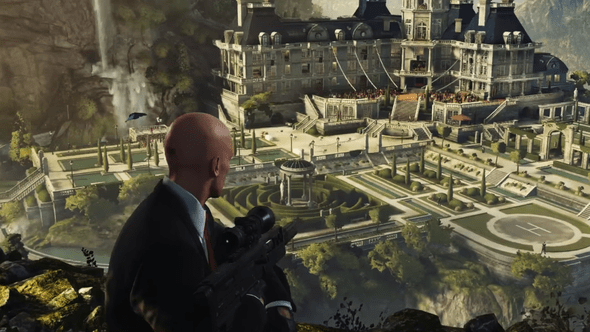 I would’ve preferred it if they gave an option to actually roam the mansion in Austria like a classic Hitman game after completing the sniping mission. This would’ve really given us a good impression on a more “hands-on” approach 47 can take to his targets than at a distance. The sniper rifle given to me at the start of the game gave me a good impression on just how customizable our arsenal can be on the new upcoming Hitman game. It’s possible to plan, review, and think tactically before tackling a mission. I believe this is truly what a Hitman game should be. Hitman 2 should challenge the mind in finding creative but deadly ways to approach objectives.